When you go hunting for ghosts, be prepared to find them. Ryder Carlsson may have an incredible sixth sense, or she’s on a slide towards insanity. Either way, she sees things no one else can and she wants to know why. 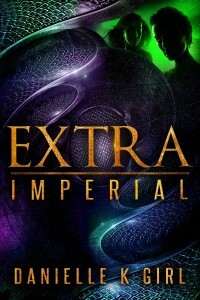 In the dim corridors of Clarendon House, the hunt to find what truly haunts her takes Ryder to a place far more alien, and far more dangerous than she ever imagined. What steps out of the shadows could destroy the life she thought she led, perhaps even the world she thought she knew. As extraordinary events draw her closer to finding her true ghosts, Ryder, and the people she loves, are launched onto the front lines of a terrifying preternatural clash. 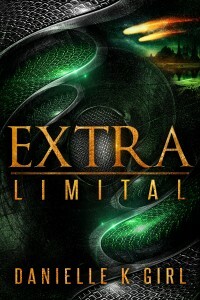 Ryder will need all six of her senses, and every drop of her courage, to survive what awaits her. 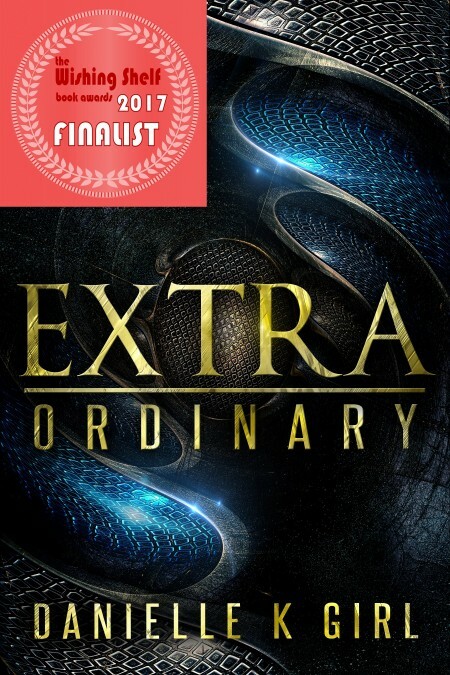 ExtraOrdinary is the first book in Danielle K Girl’s exciting YA sci-fi trilogy. Preternatural worlds collide in this speculative fiction adventure about facing your truth, and finding a way to survive it. The second book in the series, ExtraLimital is due for release in 2017.